As noted last night, White police officers can apparently legally put Black people to death for talking back to them. This is the same as the heyday of lynching in the American South. The victim here will be smeared and painted as a dastardly criminal because of his various minor charges, convictions, and prison time in previous cases, but whatever his history might be, he didn’t deserve to die for it. Yep. That is the million dollar question. I think we know the answer but too many Americans want to live in their post-racial fantasies (or are just straight-up racists who assume it’s justified unless proven otherwise … which is never, in their minds). 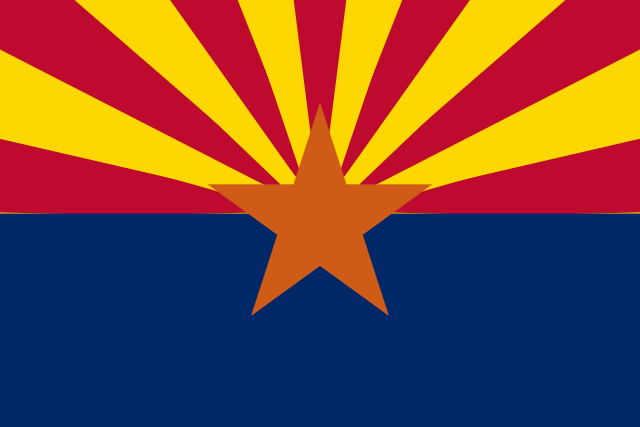 Another horrific death penalty episode, this time in Arizona, has resulted in a temporary suspension of the penalty in the state. The execution of Mr. Wood was, by all accounts, an unusual one: Once a vein had been tapped, it took one hour and 52 minutes for the drugs pumped into him to do their work; the process dragged on long enough for Mr. Wood’s lawyers to file an emergency appeal to a Federal District Court to stop the execution. Some witnesses to Mr. Wood’s execution said that he gasped, seemingly for air, more than 600 times as he died. “The movement was like a piston: The mouth opened, the chest rose, the stomach convulsed,” wrote one witness, Michael Kiefer, a reporter for The Arizona Republic. The episode has once again stoked the debate over the kinds and source of the drugs used in executions and led the state to promise an investigation. Mr. Wood’s execution was the fourth troubled one this year, and his injection was a two-drug combination — hydromorphone, an opioid painkiller that suppresses breathing, and midazolam, a sedative — that was used in a prolonged execution in Ohio in January. States have been forced to improvise on lethal injection combos this year following an extensive effort by the European Union — where most of the ingredients originate — to ban exports of materials potentially used in executions to U.S. states with the death penalty. It’s no longer entirely clear in some states what exactly is being used, and even when the ingredients are disclosed, the effects (or effectiveness) are not fully known ahead of time. The Attorney General of Arizona put a temporary halt on the state death penalty, pending a full inquiry into this week’s incident. I get the sense that he doesn’t realize the implication of insisting this was not botched is that it was intended to be an agonizing 2 hour death.﻿ Unless, that was actually the goal, but I highly doubt it, given that intentionally cruel methods of execution would expose the state to very credible lawsuits on the “cruel and unusual punishment” clause of the 8th Amendment. 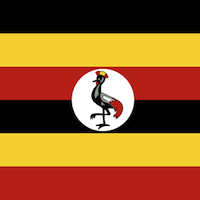 The office of the president in Uganda has announced they will be signing their anti-homosexuality bill into law today. The president’s spokesman cited the Arizona legislature’s decision last week to pass a bill (SB 1062) permitting private non-religious businesses to discriminate against/refuse service to gay customers, suggesting that this showed them that the U.S. wasn’t serious about lecturing Uganda — a major regional military player and U.S. ally — on anti-gay legislation. As I write this, the following tweets were posted just in the past couple hours ago by Ofwono Opondo, the official spokesman of the president’s administration.